How to reduce redness from Pimples? If we each had a penny for every time someone called us names based on our appearance, we would be richer than we’d want to be. As we grow up, our appearance and skin undergo a constant change and this shows up sometimes as different skin conditions that earn people these names. One very common result of this is pimples and the redness that arises because of it. A pimple is defined as any area of the skin that is inflamed with pus, which is the result of oil glands known as sebaceous glands getting infected by bacteria(1). This is especially common in people with oily skin, that produces excessive oils that sometimes lead to clogging and infection of the follicles. These pimples can range between anything from a simple comedone like a blackhead to even a cyst formation. So sometimes the fact that we obsess over a pimple turns out to be a good thing because ignoring a growing skin condition like this can result in a disaster. Some of the common reasons why these pesky pimples show up are the following. Hormonal changes mean excess hormones make the sebaceous glands produce oils excessively(2). Dietary effects have been a reason, because there are certain food products which may contain a specific hormone that could trigger acne, such as dairy products(3). 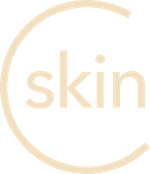 Cosmetics use is much like adding extra layers to a skin that may suffocate pores, leading to clogging and infection(4). Apart from these, increased stress levels and even just picking at pimples causes an outbreak that leaves our skin red and irritated. 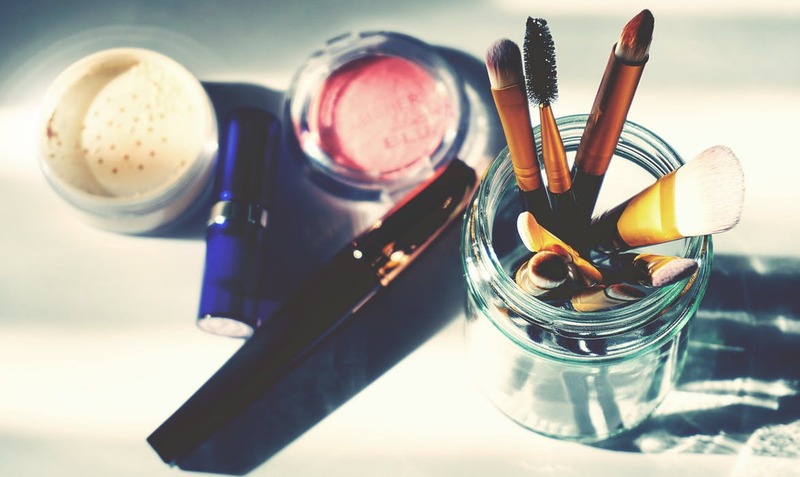 Covering up your redness from pimples with makeup can potentially make your problem worse. Instead, get it treated. Looking at ways to reduce redness from pimple, the solution should be able to effectively rid the skin of build of excess oil and keeping away any bacteria from the skin. And knowing this well, many have tried formulating their own ways to do so. Some work better than others, so here are some of the more popular methods. Cooling with ice is an old trick that our parents once taught us when we suffered any injuries to the skin. But this happens to also work on pimples by easing inflammation and helps quickly reduce redness from pimple. But watch how long you apply it and restrict it to no more than five minutes at a time. Cucumber is one vegetable that, with its astringent properties is capable of minimizing redness and relieving any swelling(5). So just slicing up a cucumber and applying a few slices on the swollen region for half an hour can often do wonders in reducing the redness. Both ice and cucumber have the added advantage of having no particular side effects. Honey and Yogurt is yet another homemade concoction vouched for by many users as a remedy for pimple redness. Being a natural product it tends to have minimal side effects on the skin, partly because it works slowly on the skin. The antibacterial and antimicrobial properties of honey combined with the soothing and balancing acidic properties of yogurt make it a viable solution to the problem at hand(6). Some are adventurous enough to add lemon for its anti-inflammatory nature and even try out clay masks and tea tree products. But you need to know what skin type you have before using this because the last thing you need is excessively drying out the skin leading to scarring and peeling. On the contrary, people turn to more drastic ingredients when the need arises. Some examples of this include making pastes out of aspirin, applying toothpaste and even using products with benzoyl peroxide. These help to reduce redness from pimple. The truth of the matter is that yes, aspirin does indeed contain salicylic acid that exfoliates and relieves inflammation and yes, toothpaste has triclosan which kills bacteria. Similarly, benzoyl peroxide works along the same lines. But you would be in danger of damaging your skin if you ignore the fact that salicylic acid has chances of burning your skin. And the simple fact that a product designed for teeth could be too harsh on the skin at times. So these are the remedies out there that anyone can use to reduce redness from pimple, and this would just be the first step towards a long future of skin care.